At first glance, Game Informer’s UK expansion is hardly an invasion. 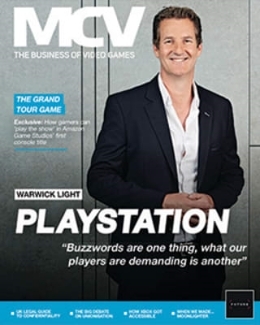 Last week, as you’ll have read in MCV, the biggest games magazine in the US is now on sale in the UK, but for now only as a digital edition in web browsers (UK iPad and tablet versions are on the way). However Game Informer knows a little something about patience. The magazine has been running for 22 years. Its editor in chief has worked on every issue. It can afford to play the long game, too. As part of the GameStop retail empire, it is bankrolled by one of the most influential chains in games. 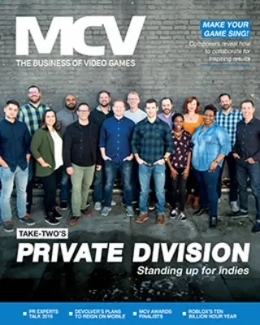 Associate publisher Rob Borm is up front about how Game Informer’s unique position amongst retail has afforded it a wide catchment. In physical locations we can be closely tied to that audience that goes in to stores,” he says. 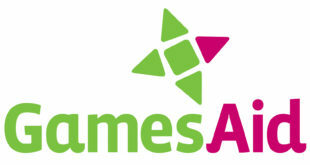 These days Game Informer sits comfortably as part of the chain’s Power Up rewards loyalty program. Subscriptions are offered to members and generally there is a clear line between a reader and a shopper. The result makes for some impressive stats. Game Informer is the third largest consumer magazine in the United States, with a total paid circulation of more than eight million. It has a total paid digital circulation of more than 2.5m. All of this has primed the Game Informer pump for international roll out. 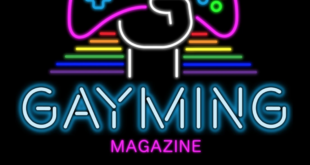 Game Informer’s audience reach has created a virtuous circle for its editorial clout. It is as much a vehicle for announcing games as it is covering them and reviewing them. Or maybe that’s a vicious circle if you are an outsider. 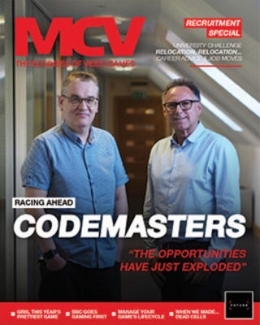 The magazine has a reputation for stringent exclusivity deals on coverage. At a time when ‘Exclusive!’ is slapped on every journalist’s original thought, Game Informer enforces the literal definition of the word, chasing down magazine with legal threats and requesting sites not lift its exclusive artwork. No publisher wants to talk on the record about the terms it allows the mag, but it’s clear they agree to let Game Informer act as the only source of coverage on a game for a certain amount of time. And in turn the magazine fiercely protects the content it provides. When you’re the biggest print games outlet in America, you can hardly blame them, and you might not be surprised to hear that not everyone is happy about that – even those working on the games in question find it as a cause for consternation. Yet rival writers admit they would just as readily enforce rules on content if they had the weight Game Informer carries: When people criticise Game Informer there may be an element of envy to it – who wouldn’t have wanted some Rockstar access and a glimpse at GTA V first? But they really do turn their covers into ‘events’, which in turn other sites cover,” says one European editor. some Rockstar access and a glimpse at GTA V first? And if anything, this all adds to Game Informer’s mystery and influence. You don’t see publishers complaining. Bethesda, Warner and Xbox have all used Game Informer to launch games likes Elder Scrolls Online, LEGO Marvel, and Gears of War: Judgment. Exclusive covers of Game Informer have been a pillar in our ability to market ourself as a leader in gaming news,” says Borm. 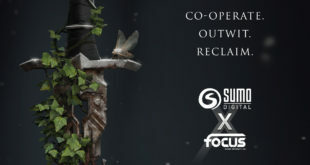 So Game Informer’s one-of-a-kind influence and scope might mean more for the UK than you think.